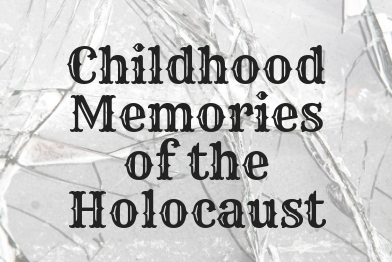 The Jewish Federation of Howard County, the Howard County Board of Rabbis, and the Columbia Center for Theatrical Arts present a contata commemorating the 80th anniversary of Kristallnacht. Written and used with the permission of Stephen Freedman. Adapted and directed by Toby Orenstein with production assistance by Stephanie Gurwitz Zurier. Musical direction by Ira Singer & Doris Sugar. Free and open the community! No registration required. For more information, contact Shauna Leavey at SLeavey@Jewishhowardcounty.org.